Gum disease is described as swelling, soreness or infection of the tissues supporting the teeth. There are two main forms of gum disease: gingivitis and periodontal disease. Gingivitis means “inflammation of the gums”. This is when the gums around the teeth become very red and swollen. Often the swollen gums bleed when they are brushed during cleaning. Most people suffer from some form of gum disease, and it is a major cause of tooth loss in adults. However, the disease develops very slowly in most people, and it can be slowed down to a rate that should allow you to keep most of your teeth for life. All gum disease is caused by plaque. Plaque is a film of bacteria which forms on the surface of the teeth every day. Many of the bacteria in plaque are completely harmless, but there are some that have been shown to be the main cause of gum disease. To prevent and treat gum disease, you need to make sure you remove all the plaque from your teeth every day. This is done by brushing and cleaning in between the teeth with ‘interdental’ brushes or floss. 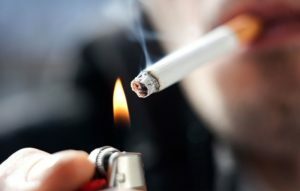 Smoking can also make gum disease worse. People who smoke are more likely to produce bacterial plaque, which leads to gum disease. The gums are affected because smoking causes a lack of oxygen in the bloodstream, so the infected gums don’t heal. Smoking causes people to have more plaque and the gum disease to get worse more quickly than in non-smokers. Gum disease is still a major cause of tooth loss in adults. Unfortunately, gum disease does not usually cause pain as it gets worse so you do not notice the damage it is doing. However, the bacteria are sometimes more active and this makes your gums sore. This can lead to gum abscesses, and pus may ooze from around the teeth. Over a number of years, the bone supporting the teeth can be lost. If the disease is left untreated for a long time, treatment can be more difficult. 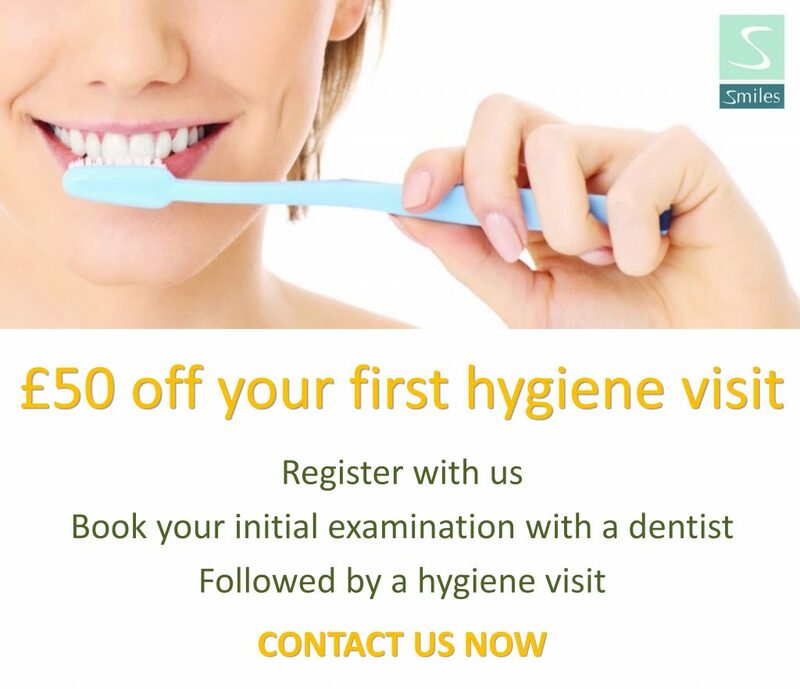 The first thing to do is visit your dental team for a thorough check-up of your teeth and gums. 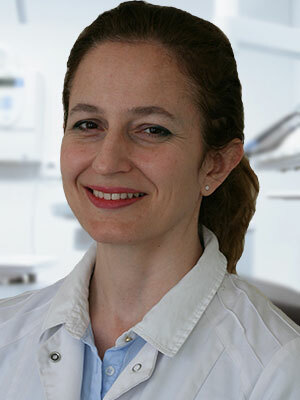 They will measure the ‘cuff’ of gum around each tooth to see if there is any sign that periodontal disease has started. X-rays may also be needed to see the amount of bone that has been lost. This assessment is very important, so the correct treatment can be prescribed for you. Your dental team will remove all plaque and tartar from your teeth. You will also be shown how to remove plaque successfully yourself, cleaning all the surfaces of your teeth thoroughly and effectively. This may take a number of sessions with the dental team. A good oral care routine at home with brushing and interdental cleaning is the most important thing you can do to help prevent gum disease getting worse. Once your teeth are clean, your dental team may need to treat the roots of the teeth to make sure that the last pockets of bacteria are removed. This is called ‘root planning’. You’ll probably need the treatment area to be numbed before anything is done. Afterwards, you may feel some discomfort for up to 48 hours. The first sign is blood on your toothbrush or in the toothpaste you spit out after cleaning your teeth. Your gums may also bleed when you are eating, leaving a bad taste in your mouth. Your breath may also become unpleasant. There is no cure for periodontal disease, but it can be controlled as long as you keep up the home care you have been taught. Any further loss of bone will be very slow and it may stop altogether. However, you must make sure you remove plaque every day, and go for regular check-ups by the dental team. Is it true gum disease linked with other health conditions? In recent years gum disease has been linked with general health conditions such as diabetes, strokes, cardiovascular disease, poor pregnancy outcomes and even dementia. More research is needed to understand how these links work but there is more and more evidence that having a healthy mouth and gums can help improve your general health and reduce the costs of medical treatment.